The first Valve sponsored Counter-Strike: Global Offensive tournament of 2018 is all set to begin on January 12 at 8:30 PM IST along with Gambit Esports looking to defend their PGL Krakow title. The New Challengers Stage will feature eight teams that failed to make the playoffs of PGL Krakow, and eight teams that earned their spot through various Minor championships held in the second half of 2017. 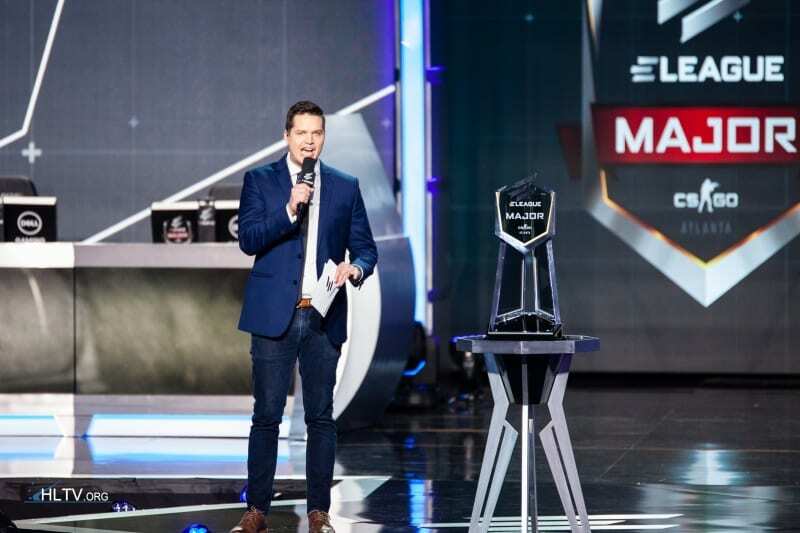 Rather than using the most recent ranking systems from the likes of HLTV or Ducan ‘Thorin’ Shields, Valve, and ELEAGUE have opted to use results from Krakow and the Minors to seed their pools. 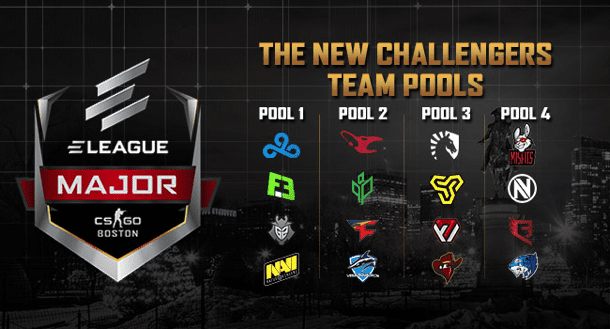 This means that, due to their 15-16th position at Krakow major FaZe is seeded in Pool B along with Team Liquid- the North American team will face FaZe in round one of the Swiss System as revealed by ELEAGUE on January 12th. G2, Mousesports, and Na’Vi look likely to start their ELEAGUE Boston major with a scorline of 1-0 in a BO1 series as they face Flash Gaming, AVANGAR, and Quantum Bellator Fire respectively.